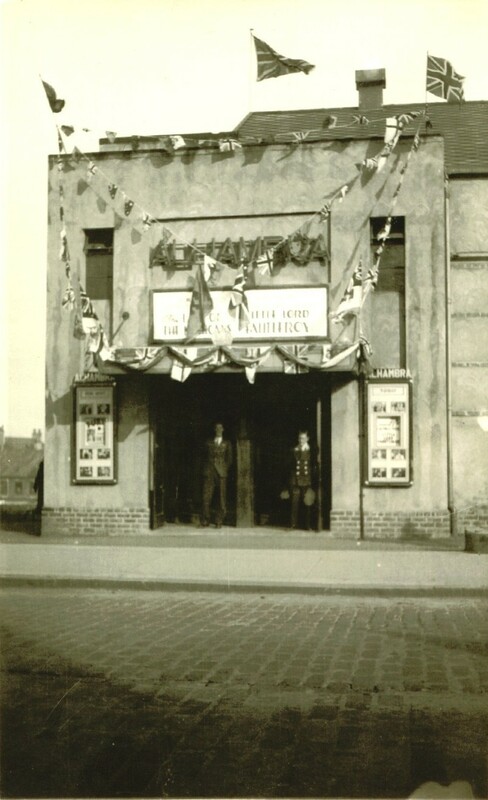 The site of the building is now occupied by the petrol filling station, which replaced the Alhambra Garage, successor of the picture house. In 1936 the manager was Mr R. Wood, Jun, who could be contacted by telephoning Monifieth13. Call of the Wild, Mark of the Vampire, West Point of the Air. Quite a varied programme considering that the stage was also used for Drama Productions. Monifieth Ranger and Rover Dramatic Society presented `Marigold` an Arcadian Comedy in three acts, by L.Allen Harker and F.H. Pryor, on Friday and Saturday 24th and 25th April 1936 at 7. 30 pm. There was also a matinee on Saturday 25th April at 2.30 pm.. This was preceded by previous productions by the group, namely `Nettles`, `Jackets`, `Glensheugh`, `Call of the Glen`. This entry was posted in Monifieth town and tagged Alhambra.. Bookmark the permalink.